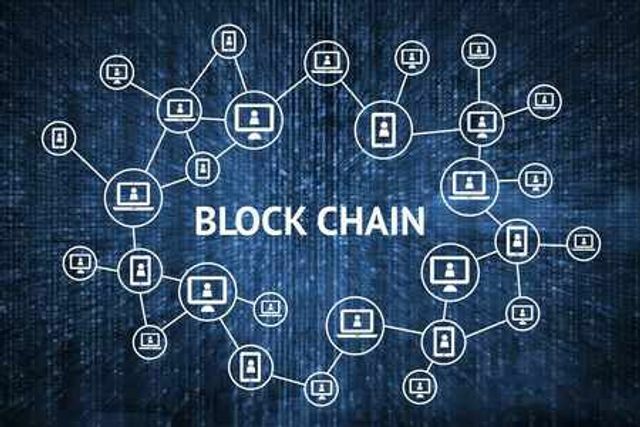 The UAE Government hopes to become the first to fully adopt the use of Blockchain, and it's a theme that is spreading throughout the Middle East. It's an area that I think is still a little understood, but I liked this article which explained it in a clear and concise way. I don't think anybody denies that in the coming years the use of Blockchain by the Banks is going mean it affects most people, so the earlier we can understand it, the better!